Parris Dance hosts two monthly dance parties on the 2nd and 4th Saturday of the month. The dance parties are open to the public and held at Rena’s Ballroom. The venue has a large floating bamboo floor, surround sound, and plenty of free parking. 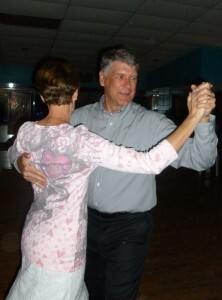 Rena’s Ballroom is located at 720 NW 23rd Ave. Gainesville, FL. 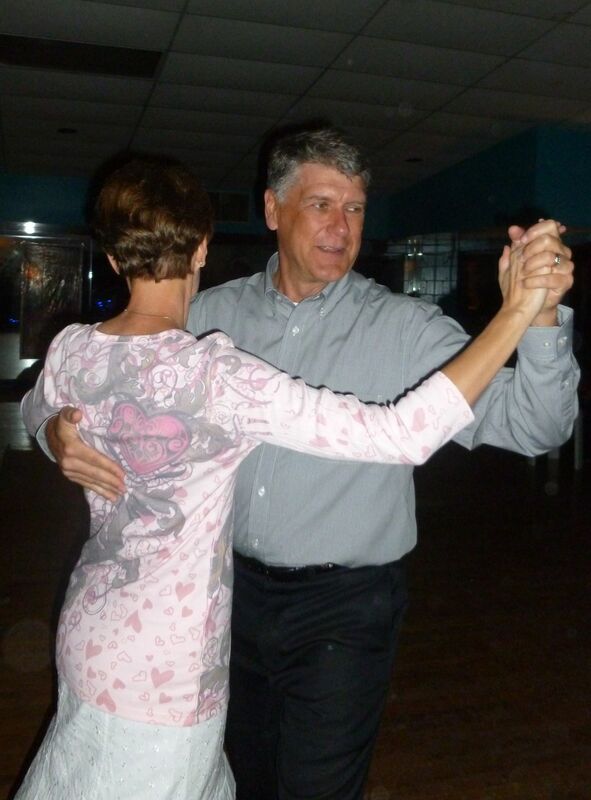 The dances gives everyone in Gainesville & the surrounding area an opportunity to dance at a beautiful venue. We play a wide variety of music at each dance. Here’s a small sample of some of the dances: Fox Trot, Waltz, Tango, Rumba, Cha Cha, Swing, Salsa, Bachata, and Country Two Step. 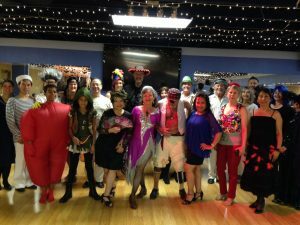 We have several themed dance parties throughout the year. Some of the themes are Tropical, Valentine’s Day, St. Patrick’s Day, Ballroom meets Country, Retro (50’s-80’s music), Red, White & Blue party, and Halloween. Cost varies depending on type of party. 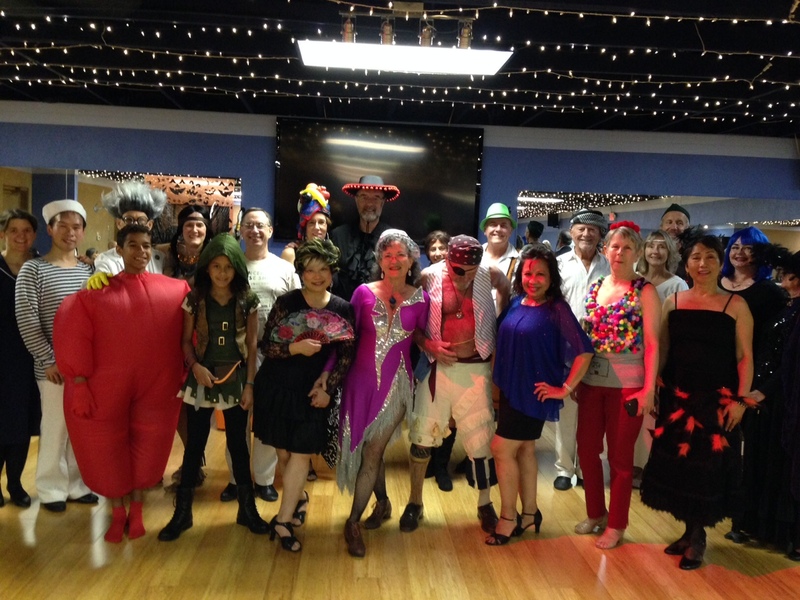 Special parties are: Parris Dance Anniversary in April, National Ballroom Week in September, and a Holiday dance in December, which gives you a chance to dress up & go dancing. Light refreshments are served at all the parties. Parties run from 7:45-10:30pm. Want to stay up-to-date on upcoming classes and events? Subscribe to our mailing list today.